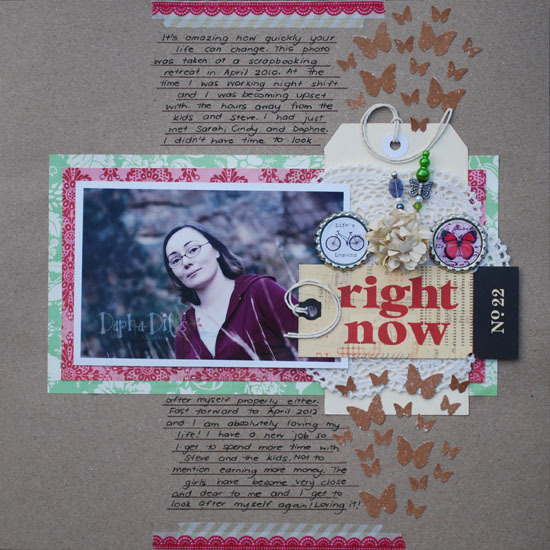 Beth has completed her 2nd page for Ah Scrap and I just love it. and can be used on almost any project. 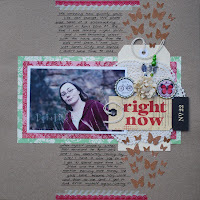 you can view more of Beths work here on her blog.